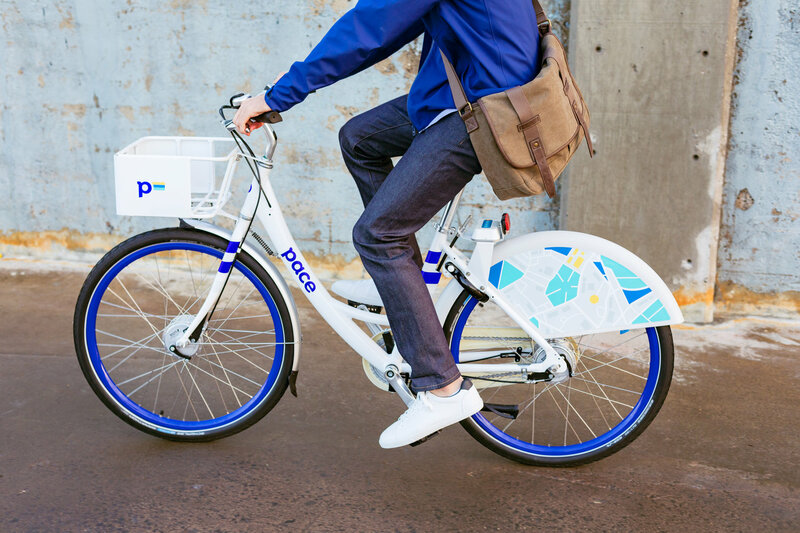 Reports indicate the City of Chicago’s dockless bike-sharing pilot program is off to a slow start, and the city should consider changes to the program to ensure it generates useful data. Since early 2017 Active Trans has been exploring the potential for dockless bike share in the Chicago region by talking with community members, dockless bike-sharing companies, peer advocates in cities where dockless bike sharing is currently operating, and city officials. These talks continued after Chicago launched a pilot program on the South Side in May and Active Trans released principles to help ensure bike share services are developed in an inclusive and equitable way. Two months later, there’s plenty of excitement and enthusiasm for the new service in the pilot area, but concerns remain about whether it’s being regulated effectively. These recommendations were based on ongoing dialogue with the city, dockless vendors, peer advocates, and our members and supporters. Long-term, we recommended the city set aside a portion of collected fees for new biking and walking infrastructure on high-crash corridors on the South and West Sides. This could form the basis for an annual bike walk fund in the city budget to address infrastructure needs on high-crash corridors citywide, with a goal of $20 million annually. Sign our letter to Mayor Emanuel and the Chicago City Council in support of a Chicago Bike Walk Fund. We’ll continue to analyze the program as it moves forward and talk with community, government and private sector leaders that are involved. If you have ridden a dockless bike in Chicago or live in one of the pilot area communities, we’d love to hear from you.